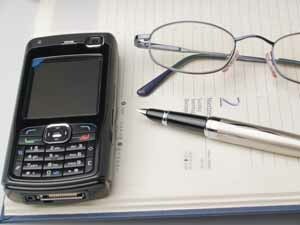 You will automatically receive information by text message on your mobile phone regarding appointments and health care. If you wish to opt out of this free service then please notify the practice in writing or via email using the address in our contacts tab. Parents/ carers will receive text message reminders for children up until they are 12 years of age. When your child reaches their 12th birthday, your mobile number will be removed from their record. his is to reflect that children over 12 years of age can increasingly take responsibility for themselves and your child's right to confidentiality.